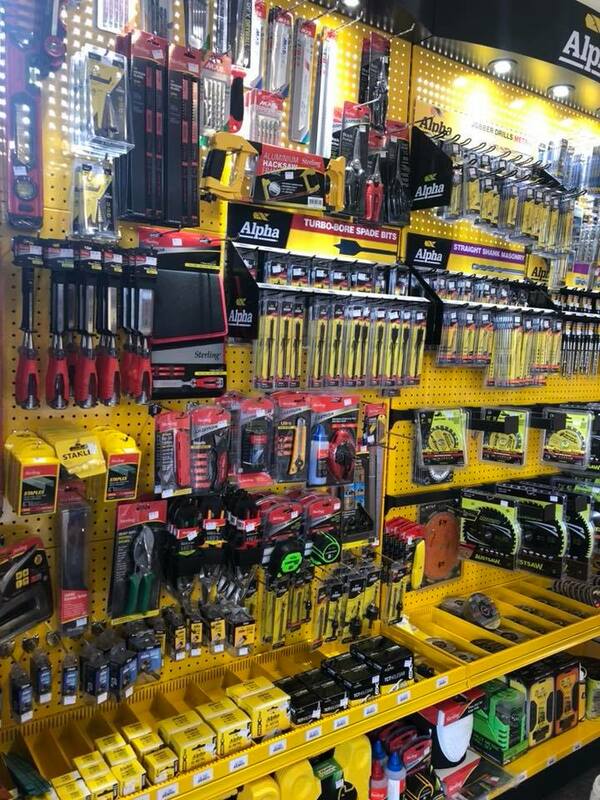 Using the right tool for the job results in a better finished product and saves you time. 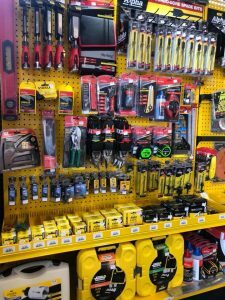 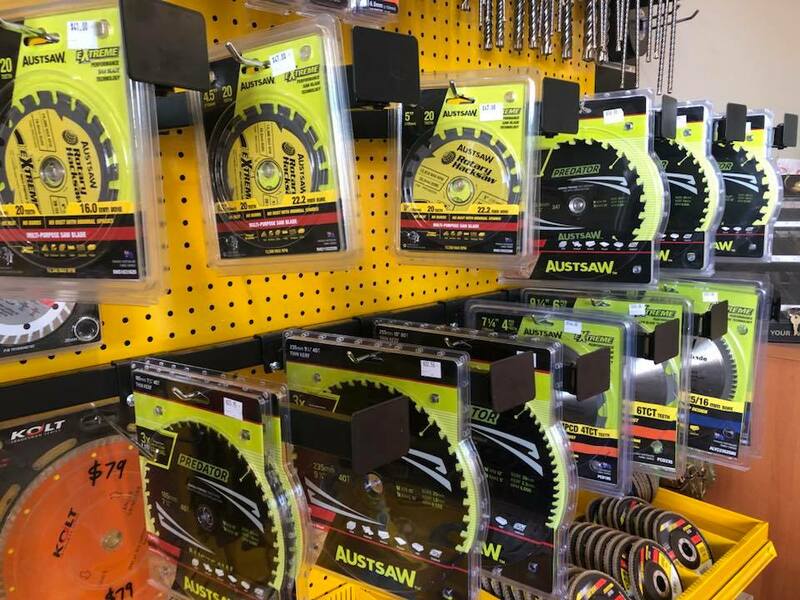 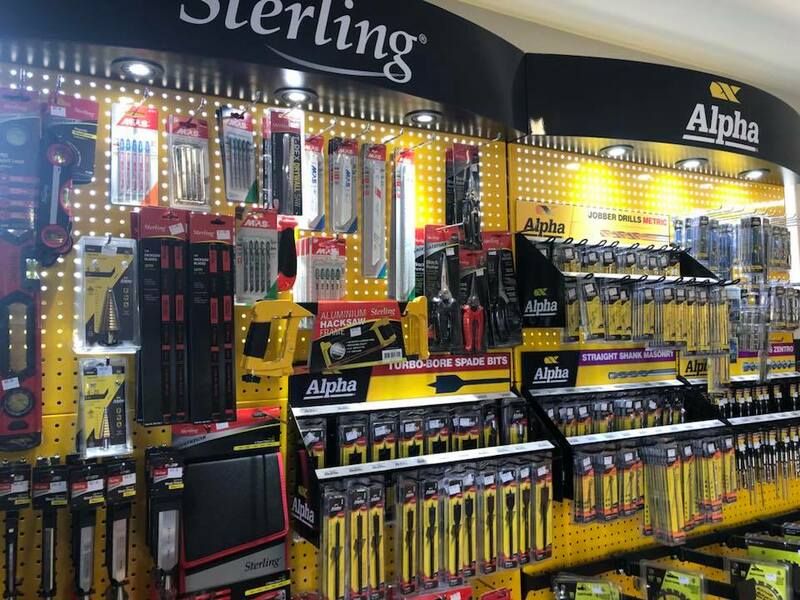 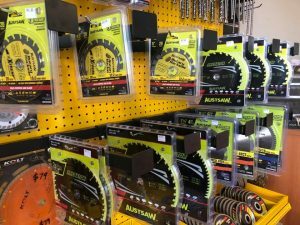 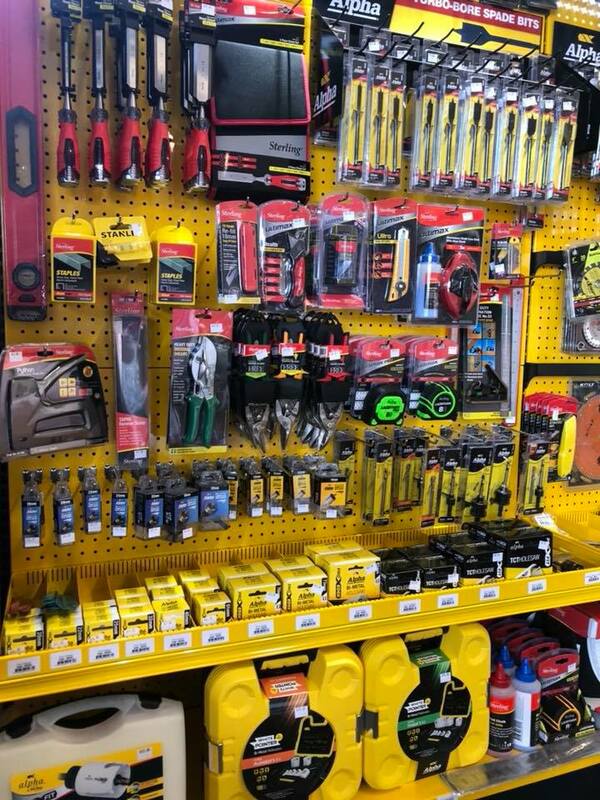 At North Geelong Timber Supplies we carry a range of quality tools in our tool shop. We also have the knowledge to advise on the best tool for the job you’re trying to get done.